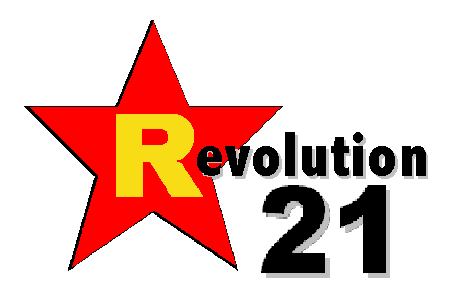 Revolution 21's Blog for the People: When your president's a Muslin . . .
. . . what the hell is a patroit supposed to do? No, the troo patroit must secdee! Because we must detsroy this contrey inn order to save it!